You are here: Home / About Mango5 / Why South Africa? As the BPO market place develops and evolves, it is evident that South Africa is fast becoming the outsource destination of choice. South Africa is ranked 3rd among global locations that can support English services. In total 410,000 English speaking individuals are added to the national workforce annually across all educational streams. there are also large pools of foreign speaking individuals which allow the location to offer multilingual services with a focus on the German, French and Italian markets. As a location, South Africa is well known for its cultural similarities with the UK, Australian and US markets and prides itself on its ability to offer EQ vs IQ based responses. This ability allows the location to offer service levels as good and in some instances better than the source locations. South Africa prides itself on its ability to offer both entry level customer service work as well as complex back office processes. South Africa’s tertiary education system produces a large number of qualified actuaries (three times as many as India), chartered accounts and other specialists each year. South Africa’s data protection laws, products and certification are world renowned and are similar to those used in the UK and EU. 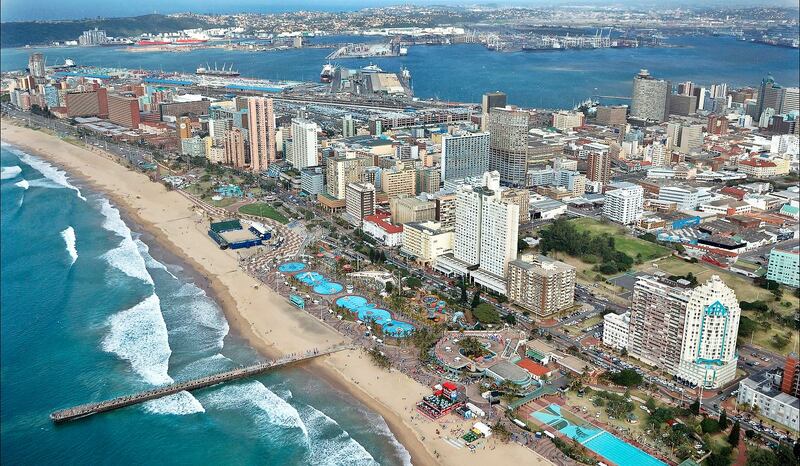 According to the World Economic Forum, South Africa ranked 1st in the world for Auditing and Reporting Standards. South Africa is an internationally renowned Legal Process Outsourcing (LPO) destination, with strong legal skills similar to those found in Europe. Approximately 7,000 graduates are produced each year, while the local annual demand accounts for 3,000 of those graduates. South Africa is a leader in international BPO standards and has been highly influential in the development of the global ISO contact centre standard. South Africa’s infrastructure is world class, from roads and power through to education, healthcare and entertainment, making it an easy place to conduct business from. It has a number of international flights coming into the country with flights terminating in South Africa at convenient times allowing maximum productivity for trips to the region. 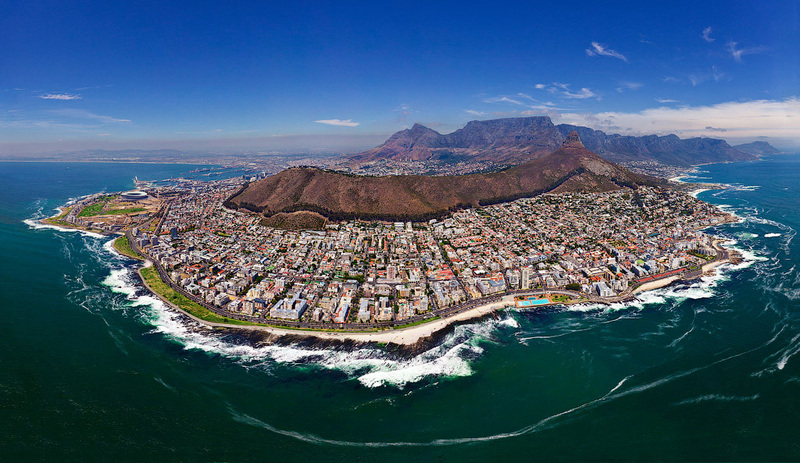 Cape Town is currently one of British Airways top 10 travel destinations. South Africa is well positioned to service the European market in terms of similar time zones, operating at on the same band as Rome. It is also strategically located to provide 24/7 customer support services to the US and Australian markets. The South African government works closely with the private sector, industry bodies and investors to create an enabling business environment. This is further added to by key partnerships between the industry association and international bodies such as the Rockefeller Foundation are working with to promote Impact Sourcing in South Africa. The South African telecommunications landscape has improved significantly since 2000. With costs falling by 85% between 2003 and 2009. The cost and quality of international bandwidth has been further assisted by the arrival of various undersea cables. With a large South African footprint, we have chosen to strategically locate our contact centre in Cape Town, Western Cape, enabling us to bring together the best practices and experience from the beautiful South Africa. Mango5 offers their clients a world class telecommunication experience combined with the best mix of team members, continuous innovation, efficient processes, intelligent analytics and strategic locations. Large skilled staffing talent Pool. No matter how big or small your call centre requirements are, Mango5 – one of the top call centres in South Africa, can help your company to deliver more effective inbound and outbound contacts.